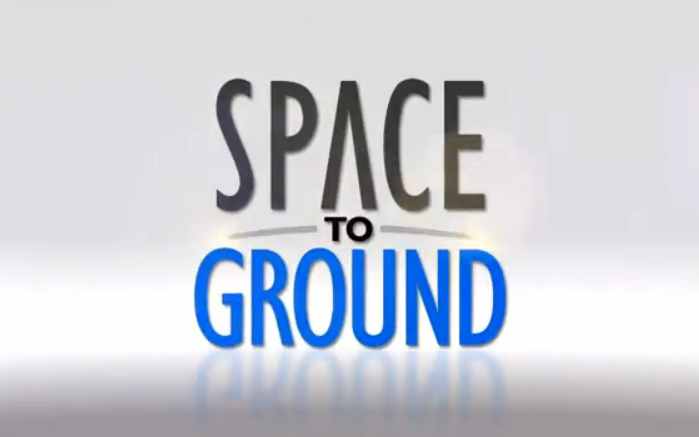 Vector symbolism is apparent in all Space program logos and more! In this video, we will take a closer look at the global infatuation that many space programs around the globe seem to have with the "vector" symbol. 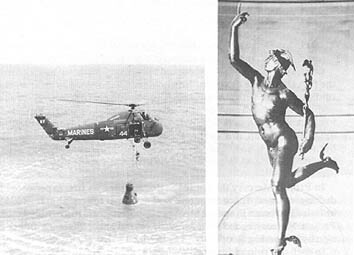 I actually briefly discussed this particular subject matter publicly before in an on-camera interview I did a couple years back that appeared in the documentary film "Moon Rising" (directed by Jose Escamilla), so for those of you who have seen that film, you will already be no doubt aware of some of the bizarre and blatant connections I am highlighting in this presentation here. There are a few new things I included that did not make it into "Moon Rising" though, so I hope you still enjoy watching my version of this evidence presentation. 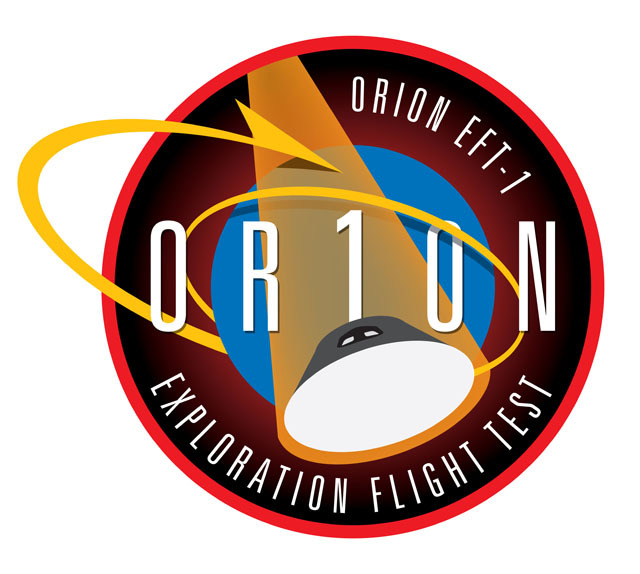 While NASA of course plays front and center in all this, their "meatball" insignia is far from the only example of official space program symbology that blatantly engages in this vector worship, and it may surprise some people when they see how important those who really "run the show" here on planet Earth consider this design element to be. This vector shape has long held tremendous secret symbolism for certain elite facets of our planet's population, with those "Powers That Be" covertly ensuring that the vector symbology would be globally emblematic of the most advanced and awe-inspiring of all human scientific exploratory endeavours - mankind's reconnaissance of the vast New Ocean above that we refer to as "space". The Powers That Be employ this veneration of the vector, attaching variations of this symbology to their various space-related programs in particular, because those scientific/military efforts are typically recognized as being the highest-technology sectors any government has control of. The use of the vector is a way of symbolically demonstrating the global nature of the control they have over the population of this planet, in essence allowing them to flaunt the depth of their power (in this case, their control of this planet's highest levels of technical and scientific prowess) by using the symbolic connections that are blatant to anyone who cares to appreciate what they are looking at. What this video demonstrates is that the magnitude of control these Powers possess goes well beyond "old world" methods of governance and transcends "petty" beliefs such as holding a nationalistic allegiance to a sovereign nation-state. It is not merely about the control the PTB have within individual countries and borders - it is about how the control the PTB have is already at a level today where those individual countries and borders are in the process of being removed in favor of a One World Government. They are comprised of the global scientific, political, economic, corporate and military elite, and their long-term goal is to control the population of this planet under a singular power. This is not some theoretical conspiracy or a "still-in-the-planning-stages" concept of global control being touched on here. The New World Order already exists, and in many instances, their goal of a One World Government has already been covertly realized and is in place behind-the-scenes. The bulk of the public may not recognize or appreciate the somewhat obvious connections, and many people still fall for the "public record" version of history and the mass media propaganda interpretations designed to downplay this buildup and concentration of power, but there is no doubt it is occurring around the world. It would be foolish to ignore the ramifications this dramatic shift in control policy brings with it, as well as the corruption and capability to distort the truth it provides the PTB as well. 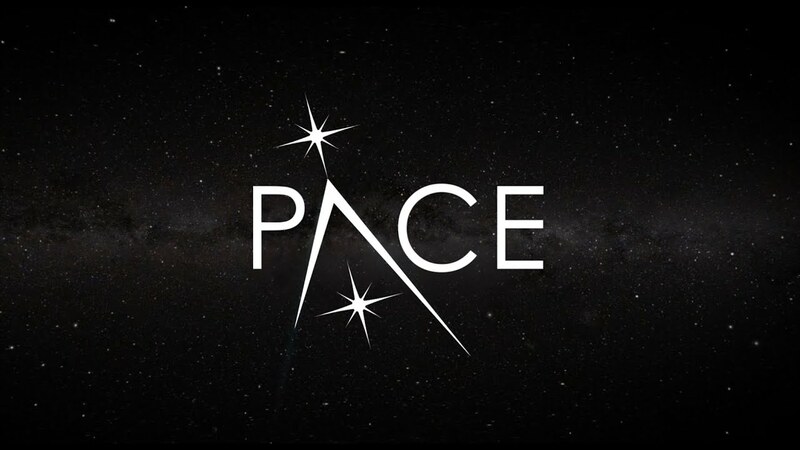 One thing you can be certain of - When talking about real world civilian/military space efforts or even science-fiction TV entertainment/propaganda, if the subject matter deals with the exploration of our universe, then the vector shape will be there to play its typically prominent symbolic role. 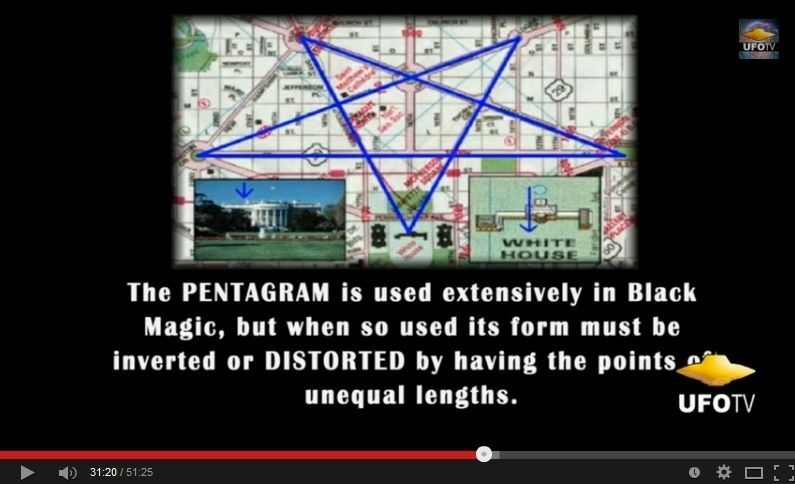 This is not just some coincidence, and this fact can be used to highlight the magnitude of what is really going on, hidden in plain sight. Thanks for posting again in this thread easynow. The evidence presented here has led me to believe that the vector symbol is likely to be present in all the main logo's of space agencies from around the world, like NASA and JAXA for instance. 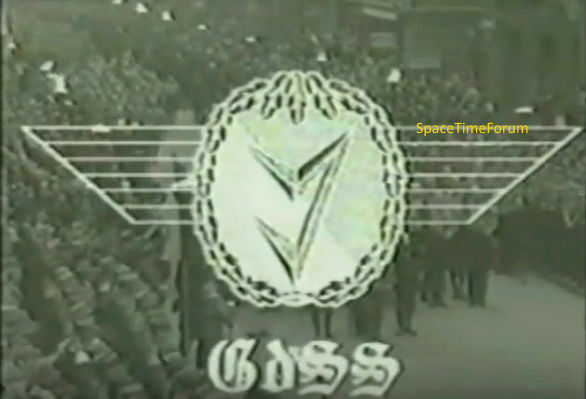 For this reason, I was going to raise the question of why the ESA logo does not appear to have any vector symbology in its design, but now that I have the actual image in front of me, I realize that it does...? I suppose the "E" resembles a vector shape, so that could be a subtle reference there - but you would never interpret it that way unless you're looking for it and are already aware of the "vector phenomenon". Otherwise it's just a letter E.
What do you think easynow? Are there (m)any logo's without vector symbols? In any case, the fact that their main logo appears to be a little different has nothing to with the fact that it's ESA. They do use vector symbology in their mission patches, just like all the other space agencies do. An obvious example is the logo below, for ESA's Vega launcher. 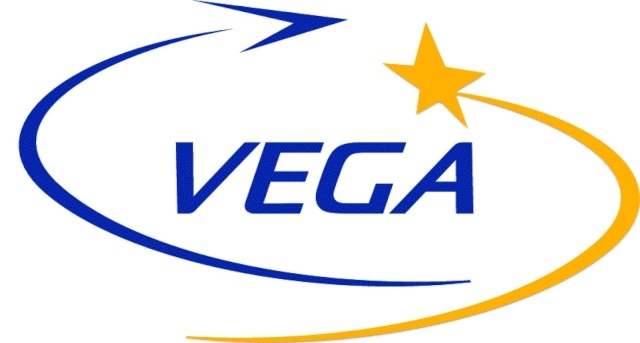 Coming across this Vega logo reminds me of something else that may be interesting to note here easynow. 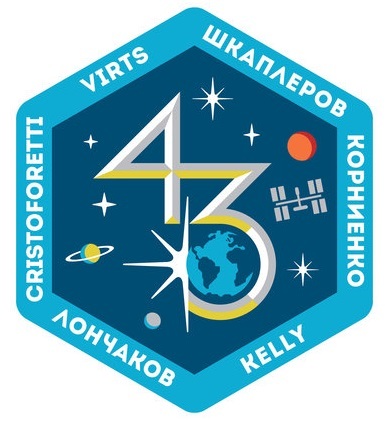 We keep talking about this vector symbology in the images, right, but sometimes the vector symbolism is carried further and it's not just the mission patches. Why do you suppose ESA decided to name their new rocket "Vega"? With a big V you know. Is that a coincidence? 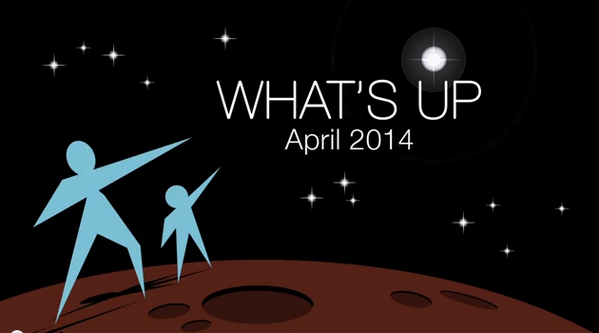 And what about the days of Apollo and the Saturn V -- or was it the Saturn 5 ? Hey Max, no problem and thank you for posting as well. Of course the Real thanks goes to LunaCognita (i'm sure you'll agree) for sharing the information with everyone and bringing this subject out of the shadows and into the light for everyone to see. 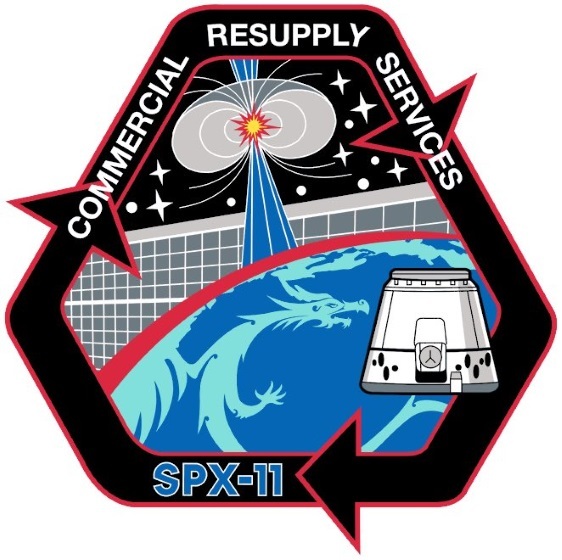 And yes it seems ALL the space agency's and most government or private entity's connected to the military industrial complex do have some type of insignia vector symbology. It's actually kinda shocking and a bit unsettling to see it all once you become enlightened and aware. 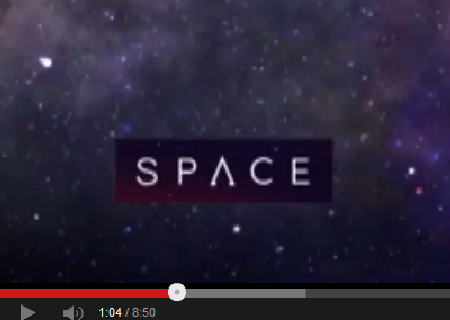 No doubt about the esa logo, the vector shape is definitely there in at least two places or more. I'm sure you noticed the letter "e" isn't 'closed' like it supposed to be and also creates a vector shape in the circle. Really it's blatantly obvious. They also included more vector shapes in the 50 year logo. Good job posting the Vega logo, and mentioning the Saturn V, your exactly right about both those and they're excellent examples. And no way do I think that's just a coincidence, there's too much evidence revealing the pattern. 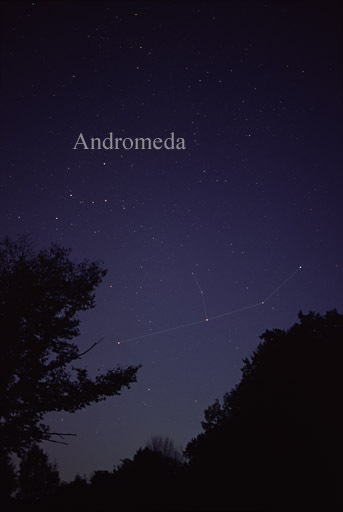 The red chevron resembles the Andromeda constellation ? whaaat ? huh ? ... Am I reading that correctly ? Is there somekind of extraterrestrial connection ?? This is news to me as well, but apparently it does. NASA's claim that the red chevron is a wing representing aeronautics, is not very believable because it doesn't quite look like a late-fifties hypersonic wing design. 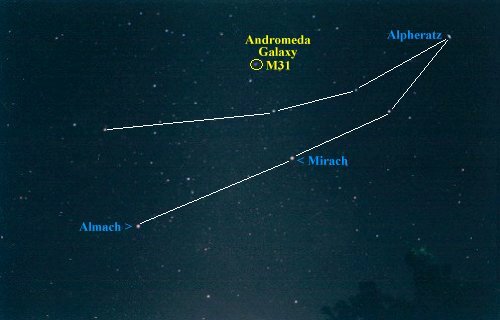 The red chevron does however look a lot like the Andromeda constellation doesn't it, and if it's not a wing, could there really be a connection here? 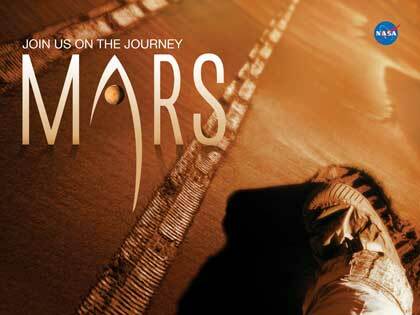 I don't know but what makes this vector symbolism even stranger in my opinion is the fact that the NASA "meatball" logo along with the red chevron symbol, was designed way back in 1959! Are we looking at something that pre-dates the space age ? Does it mean that someone had prior knowledge of ......something ? Hey Max that image is an excellent find, thanks for posting ! This may sound crazy but behind every successful space launch by NASA, an Indian astrologer is present. Amazing ... they even have vector-shaped-people !! Is it a sign of allegiance to the Military Industrial Complex ?? Witnesses to the craft seen by Zamora said it was marked with a red inverted V with a line. Or several lines, horizontally through the V.
Hey easynow.... how's it going ? I like what you did with the forum. This dark look is easier on the eyes and I also get the impression that there is a lot more space to type stuff....!? Very cool! About the V-symbol on the UFO: that's an excellent point and I noticed that as well. An interesting "coincidence" so you are right, it's definitely worth noting but at this point I don't know if there actually is a connection or not. Well, kind of allegedly I think. This story is mentioned in many UFO books, and the ones I have read all mention a red, V-shaped symbol. So I'm pretty sure that's what they saw, but what the symbol looked like exactly seems to be a bit of a mystery. Allegedly, the sketched image below was drawn up by Lonnie Zamora himself. No horizontal lines running through the V here (why not?) 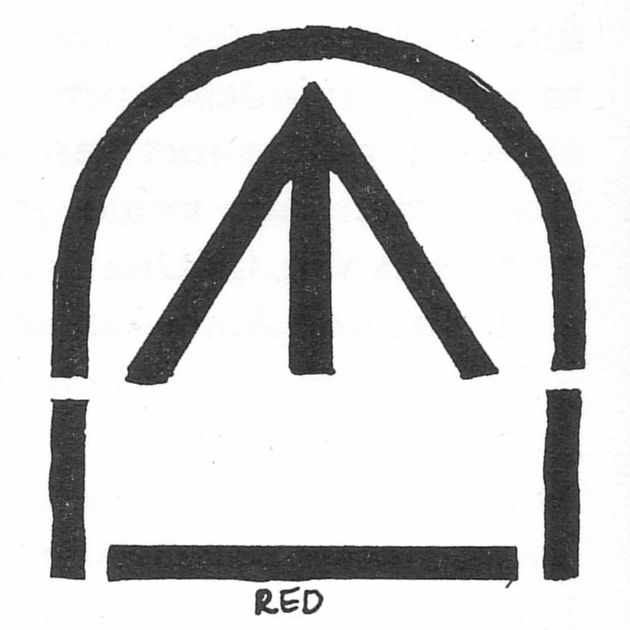 but what is interesting about the different accounts is that they all say the symbol was RED. 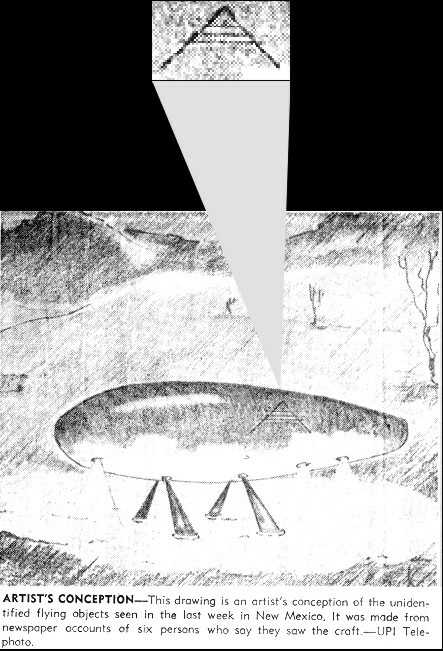 Just to be clear on the image: the outline around the inverted "V" does not represent the UFO; this is what the symbol itself looked like, according to Zamora. Now that you brought this up I am thinking it may be interesting to follow this direction a little further. I know there are other stories just like this one, where people have reported seeing markings or symbols on UFO's - I even seem to recall a case where ET astronauts were reportedly wearing badges on their spacesuits - just like our guys do. We know about the vector symbology from our own space programs (and more), so maybe it's time to take a look at what they are using ? Has anyone ever done any research on this, that you know of ? I don't know if there's a UFO connection or not but the fact that markings or symbols resembling chevrons and vector shapes have been reported is an intriguing thought indeed. I don't know of any research done on this particular topic and I may check it out and possibly start a thread about it.